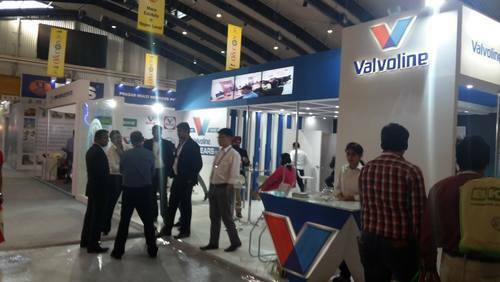 Our range of services include exhibition stall fabrication, stall set up service and exhibition stall fabrication service. We are engaged in offering Exhibition Stall Fabrication Services to the clients, which are easy to install and requires less space. Our services are rendered by our experts who have complete understanding and knowledge of the changing and emerging trends. These services are delivered by highly skilled and assiduous personnel in tandem with the patrons budget and time needs. Highly cherished owing to their timely execution and effectiveness, these services could be availed from us in a number of standard and modified forms. We are well established company in designing Stall Set Up Service to our respected and esteemed clients. We try to provide creative solutions by setting up the stalls in various designs, which makes them highly demanded in the market. Additionally, our stalls are designed by keeping the client’s exact needs and requirements so as to attain their satisfaction. Clients can avail these services from us at market leading prices. 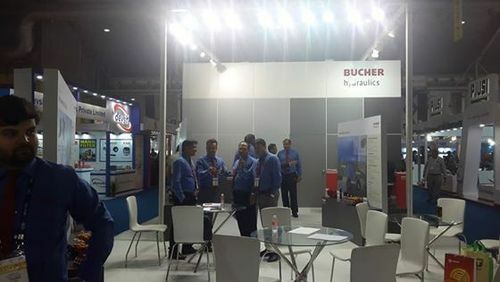 We offer Exhibition Stall Fabrication Service to corporate organisations who participate in big fairs, exhibitions or trade fairs which help to build the brand in market. We are specialized in designing and setting up a stall, keeping all menities in consideration. We are also focused in designing customized design exhibition stall. 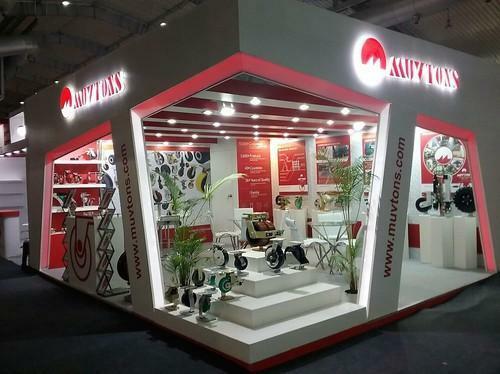 Looking for “Exhibition Stall Fabricator in Delhi”?